Y’all, summer is coming! 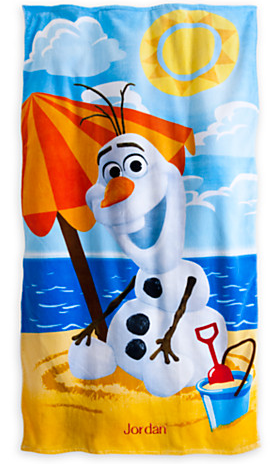 Great ready with this swimwear sale with the Disney Store Coupon Code. 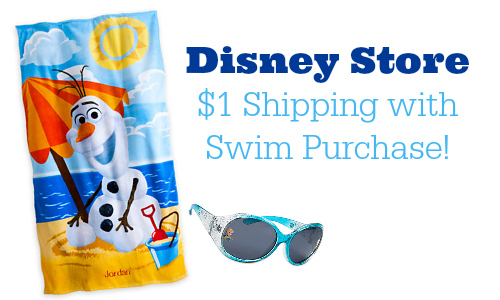 You can get $1 shipping on your entire purchase when you buy any swim item. Use the code SPLASH to get the deal.